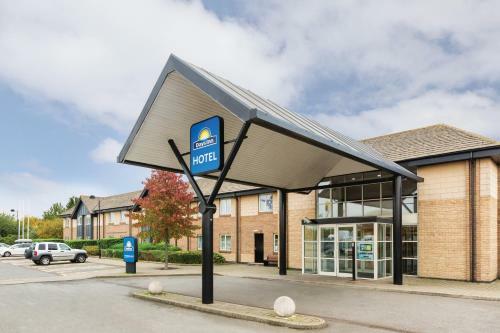 We offer a wide range of hotels near Peterborough United from cheap accommodation to up market luxury hotels. Search our database of hotels to find the lowest rate for your stay closest to London Road Stadium. 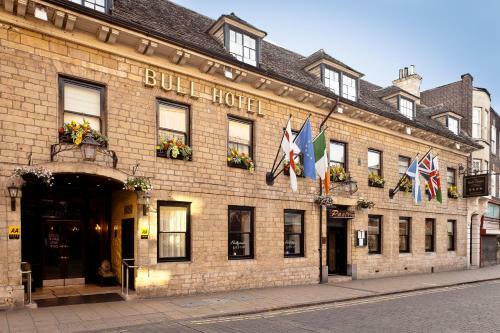 In the heart of Peterborough, the exclusive 4-star Bull Hotel is opposite the Queensgate shopping centre. Close to the cathedral the Bull offers rooms with en suite bathrooms, free Wi-Fi and free parking.